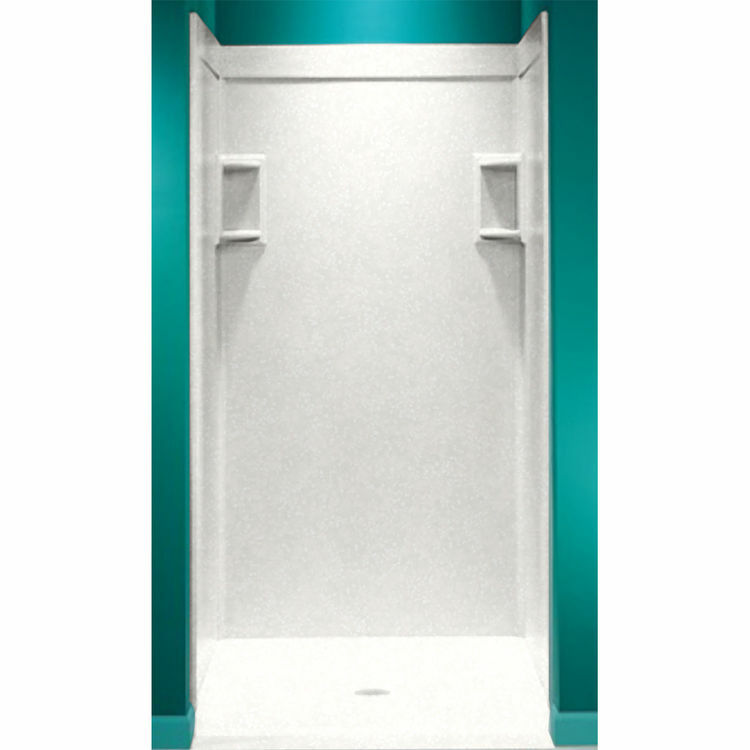 The Swanstone SS-3696-1-011 Tahiti White Tub/Shower Wall Panel measures 36-inches by 96-inches, and is constructed of a reinforced solid surface that allows the color and texture to run all the way through the panel. 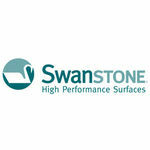 The SS-3696-1-011 will not mold or mildew, and is ideal for remodeling. Shipping Dimensions 98.0" x 38.0" x 4.0"